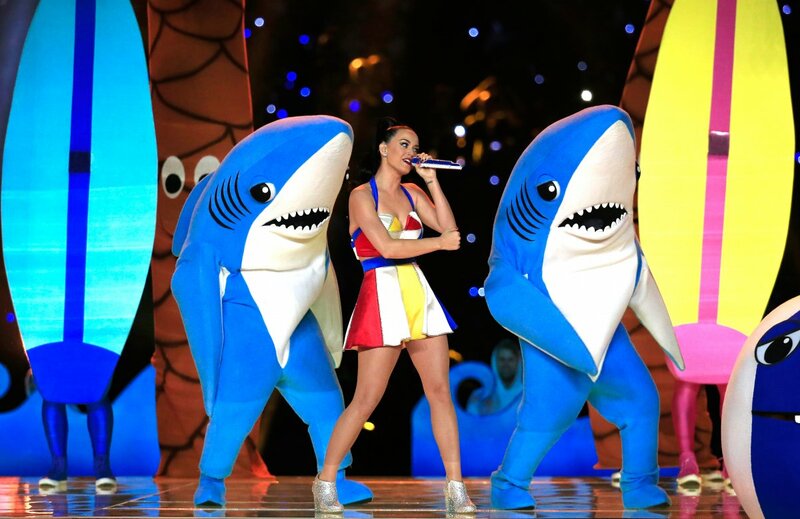 Do you think that Katy Perry Super Bowl halftime show was awesome? Original? Here’s Marina and Tiempo Mágico performing Tiburón Molacho God knows when, but DEFINITELY before Feb. 1, 2015.